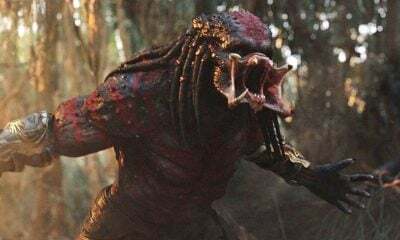 The Predator is a movie that has fans both excited – and worried at the same time. With rumors that test screenings were disastrous, and that the film had a comedic tone, Shane Black and company went back and re-shot the entire third act. The release date was also pushed back as a result of this. 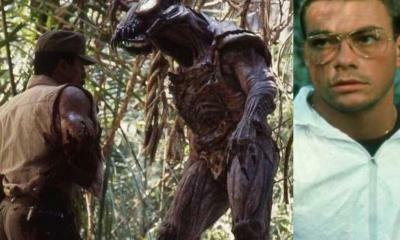 Regardless, with a beloved character like Predator, people are going to see the movie. And now, we finally have the film’s first synopsis. It definitely sounds like an interesting prospect, and star Thomas Jane elaborated on some of these details (or as some would say, gave away too many details) in an interview just last year. Here’s hoping the film can live up to the massive expectations that it has. The Predator hits theaters everywhere on September 14th. 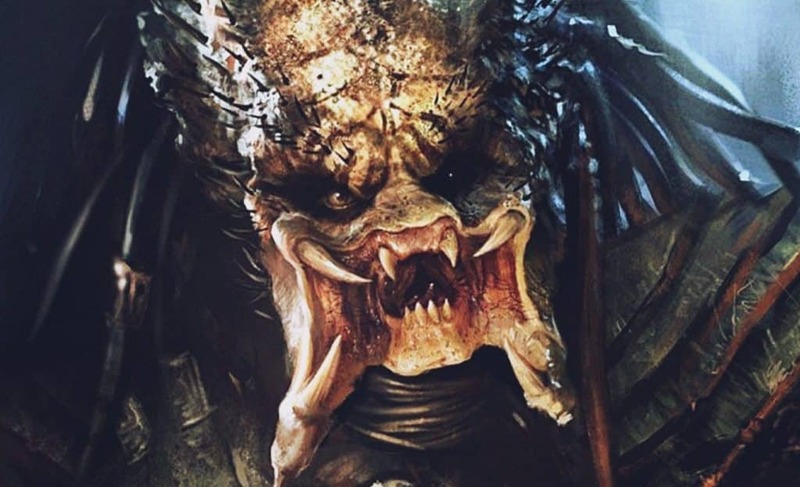 What do you think of the synopsis for The Predator? 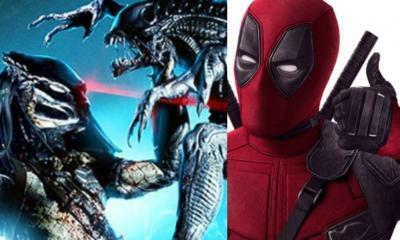 Do you have high hopes for the upcoming movie? Be sure to tell us all of your thoughts on the movie and franchise down below!